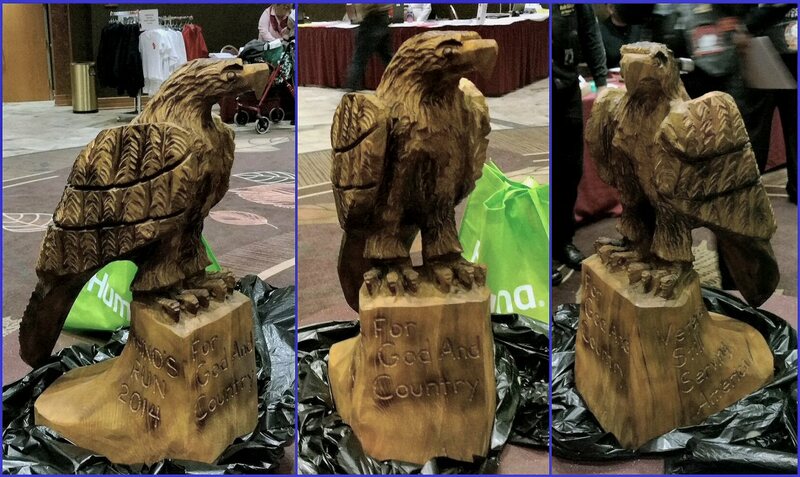 Raffled at the 2014 State Convention in Appleton. Proceeds of $405 will go to Rhino’s Ride for the Legacy Fund. 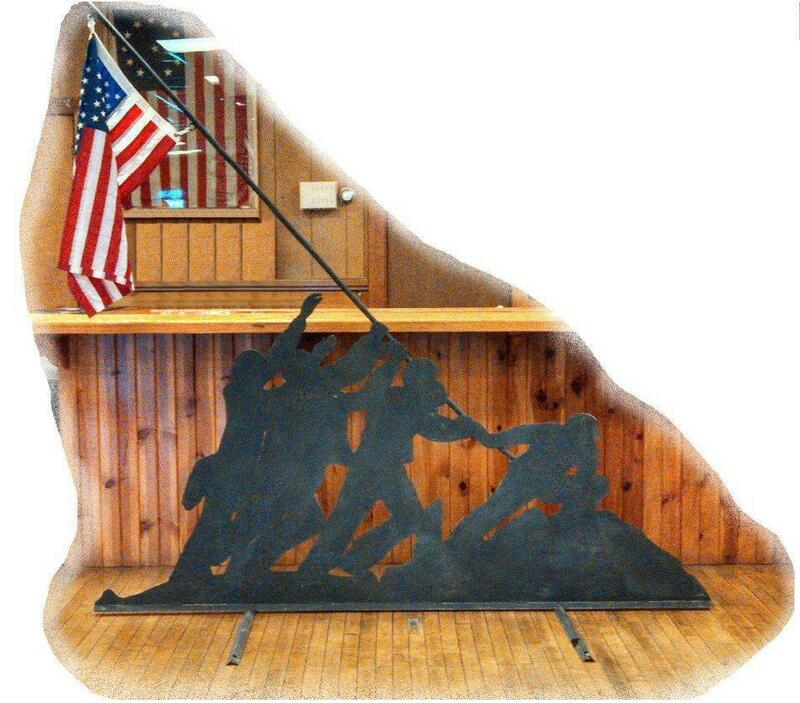 Raffle was drawn at the 2014 State Convention in Appleton. Proceeds of $1000 will go to Rhino’s Ride for the Legacy Fund.